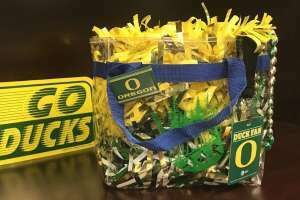 Only clear bags sized 12x12 inches or smaller may be carried into the stadium. Do not bring backpacks, purses, diaper bags, strollers, zippered seat cushions, binocular or camera bags. In Town For The Big Game? 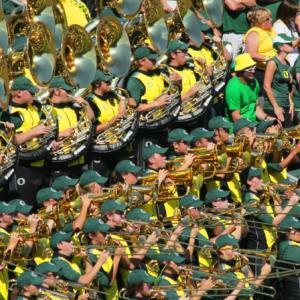 A University of Oregon football game is a great reason to come to Eugene - Springfield for the weekend. 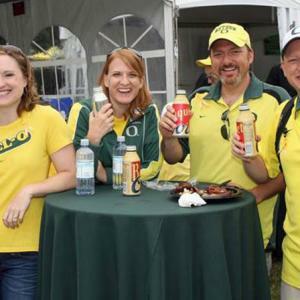 Join Duck fans and visiting team fans at tailgates, pre-function parties and out around town. 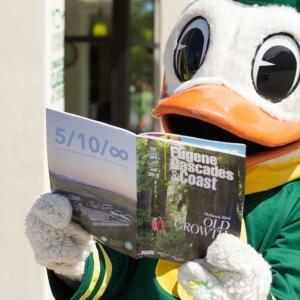 Join in UO student traditions, take a campus tour and explore the region. 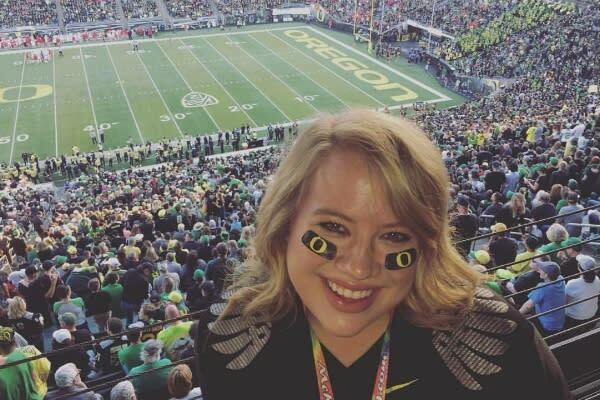 No matter what team you are cheering for - wear your colors bold and bright!